For 2 decades, little besides soldiers, refugees and rebels moved across Ethiopia and Eritrea's closed border, but today the once-barren no man's land teems with activity. 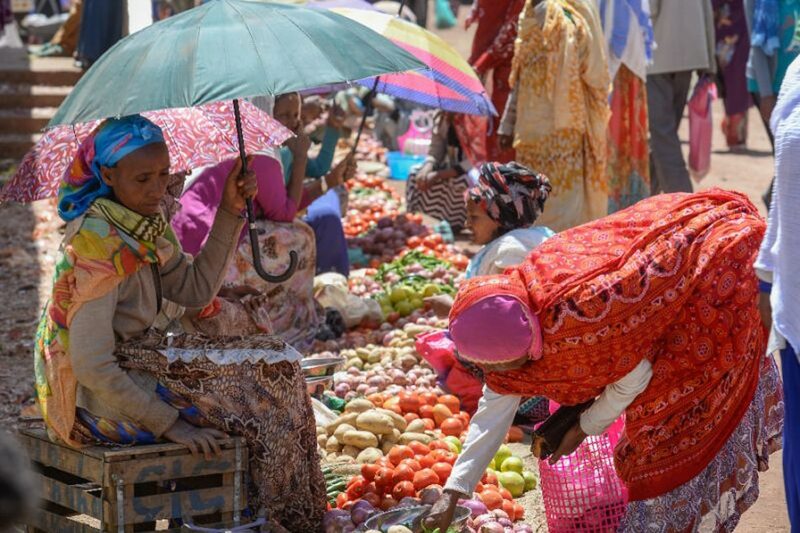 After 20 years of bloody conflict and grim stalemate, the Ethiopia-Eritrea border is bustling once again, revitalizing frontier towns and allowing the countries' long-estranged populations to reacquaint themselves. Yet the border's re-opening has sparked a surge in refugees and also raised concerns over the black market currency trade that some fear will destabilize the economy. A dispute over the the border plunged the neighbors into war in 1998, leaving tens of thousands dead in two years of fighting. The conflict continued as a cold war after Ethiopia refused to honor a UN-backed commission verdict demarcating the border, a policy Ethiopian Prime Minister Abiy Ahmed reversed in June. The opening was transformative for the town, a strip of shops and restaurants damaged in the war and economically paralyzed by the border closure that now bustles with shoppers. In Senafe, a trading hub 23 kilometers (14 miles) north of the border, the impact of the rapprochement is clear. "I live where I can get a job. 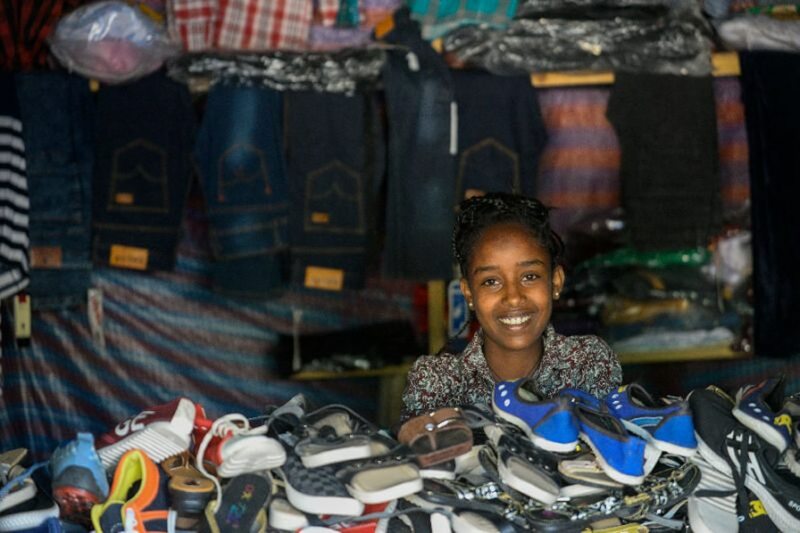 As long as I have a job, I'll stay here," Sanle Gebremariam, an Ethiopian currency trader working in Senafe, said at a roadside where buses from both countries congregate. But the neighbors are not equals. Eritrea's economy has underperformed since the war, while Ethiopia has grown at some of Africa's fastest rates, which hasn't escaped the notice of visitors to the country.